Behold! A bountiful bevy of buttons brought by Battlefield's bad build. 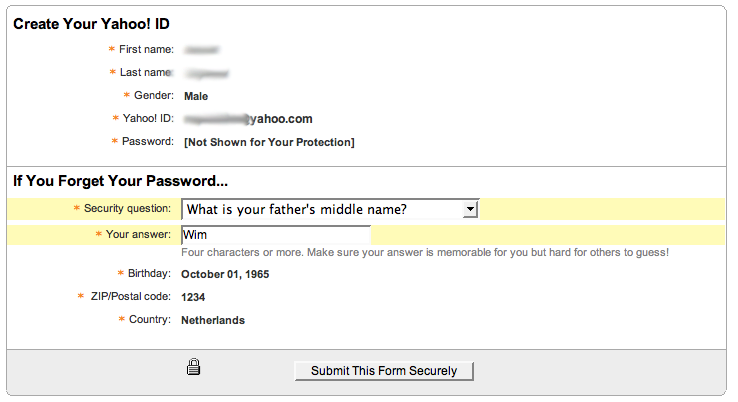 Don't worry, Arnold has let his dad know that he has to change his middle name. Now how will Miles B. remember that his password is hunter2?